Where is all the Information about Mutation? 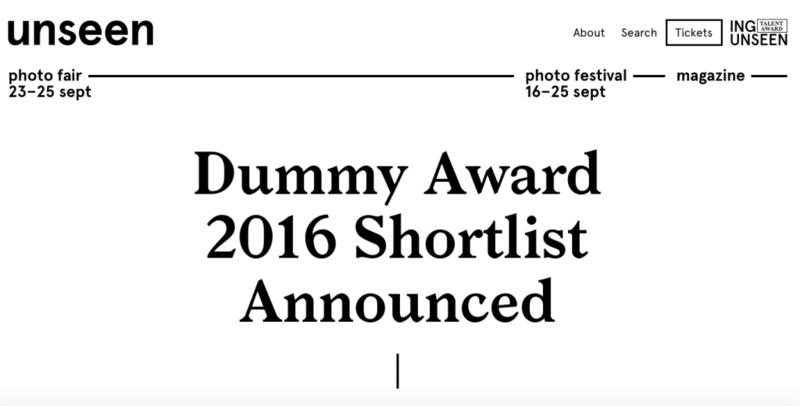 Happy that A Handful of Soil for the Whole Horizon is on the Amsterdam Unseen Photo Dummy shortlist. 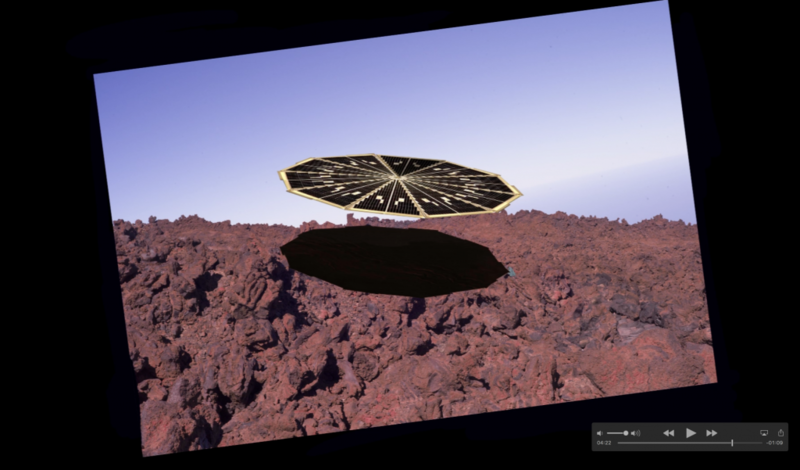 A short projection, The Distance and its Distinction, will be on show at Stour Space as part of a show, Astronomical Light, curated by Lumen, 26th – 30th May. 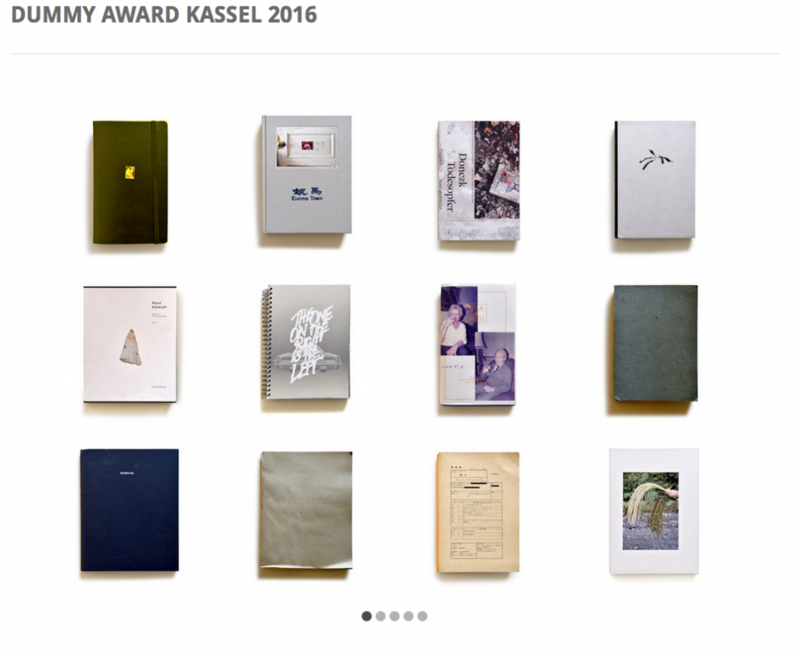 My dummy book, A Handful of Soil for the Whole Horizon has been shortlisted for MACK’s First Book Award. 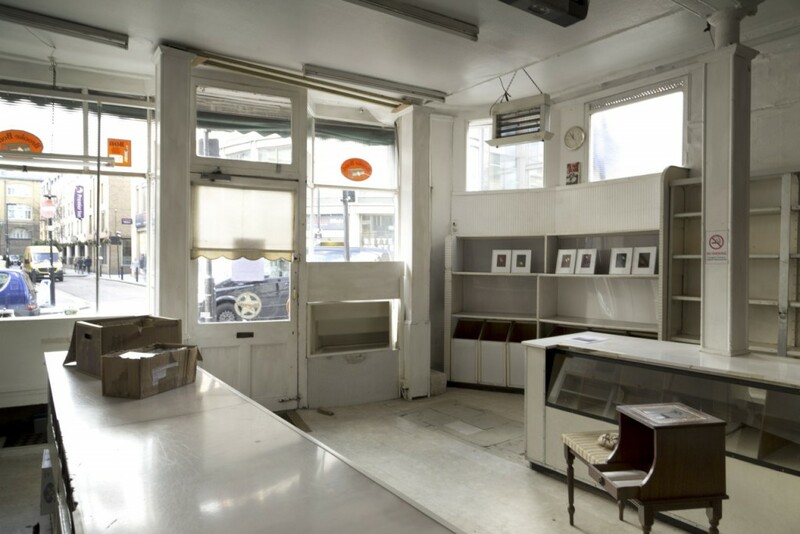 It will be on show at Photo London May 19th to 22nd. 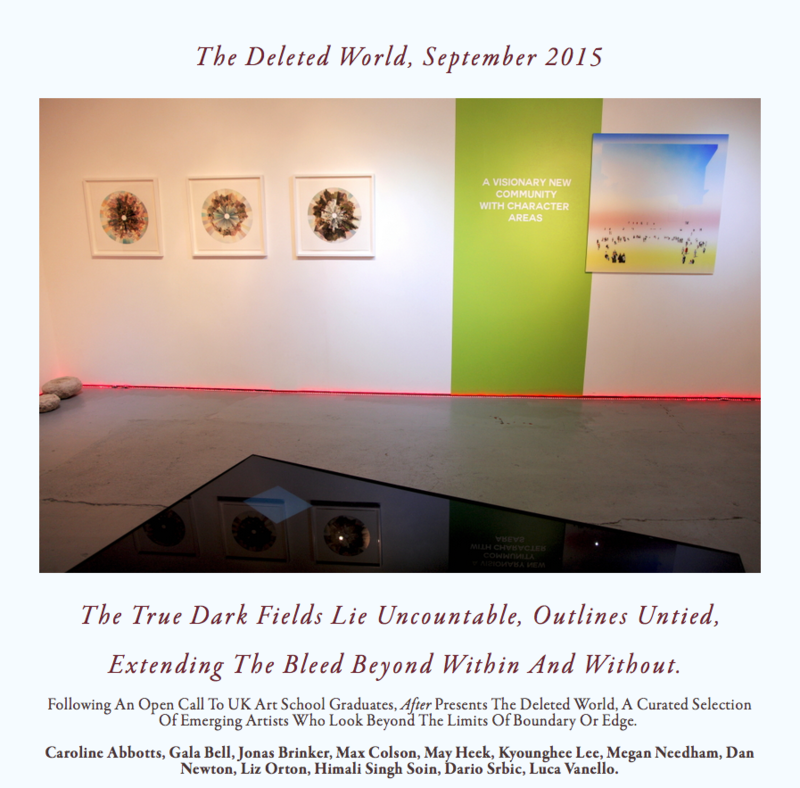 Installation shots and links from Geddes Gallery. 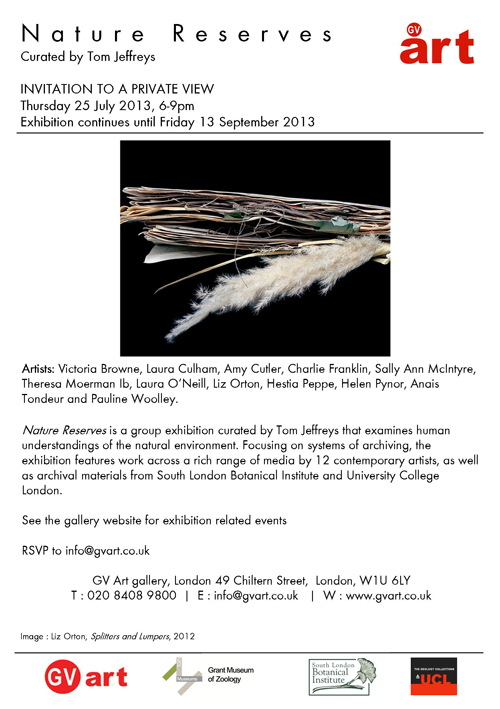 I never made it to the show nor even installed my own work as my Mum became very ill and was admitted to hospital. 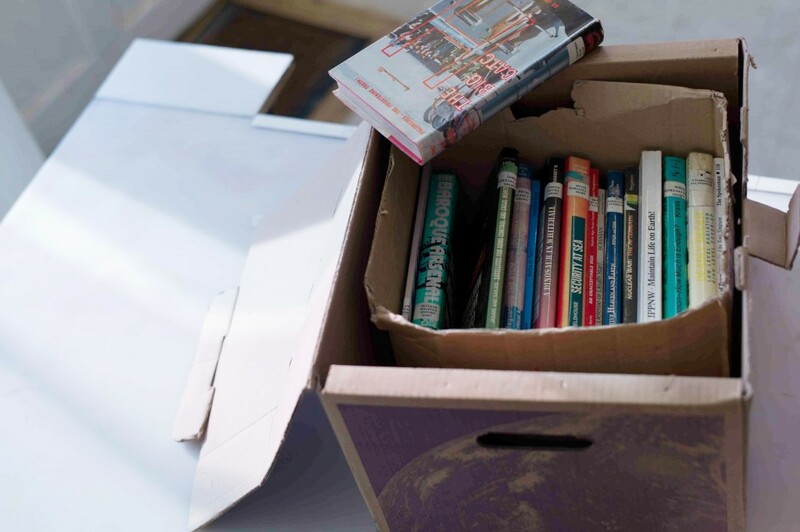 It was lucky that I had been to Hausman’s the week before and had gathered all the books of interest into two boxes. 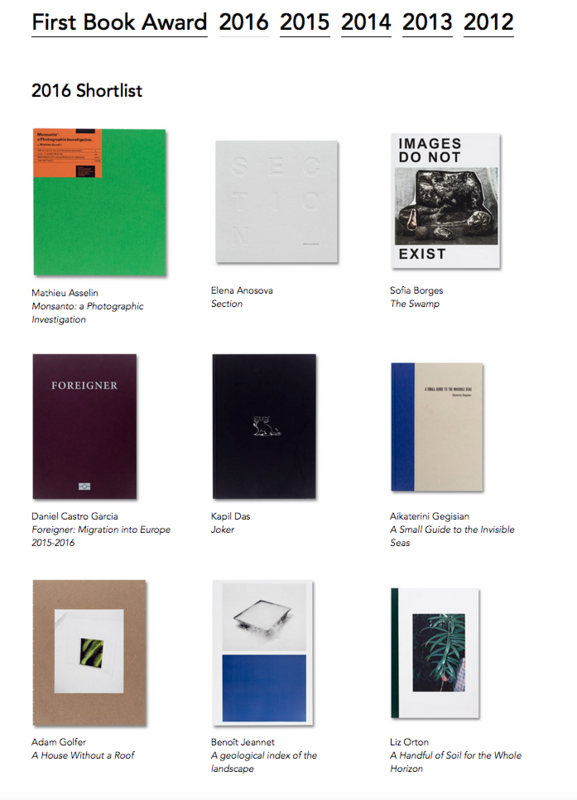 Thanks to Hausman’s, especially Nic, for being interested in this gesture of sharing books with the gallery. 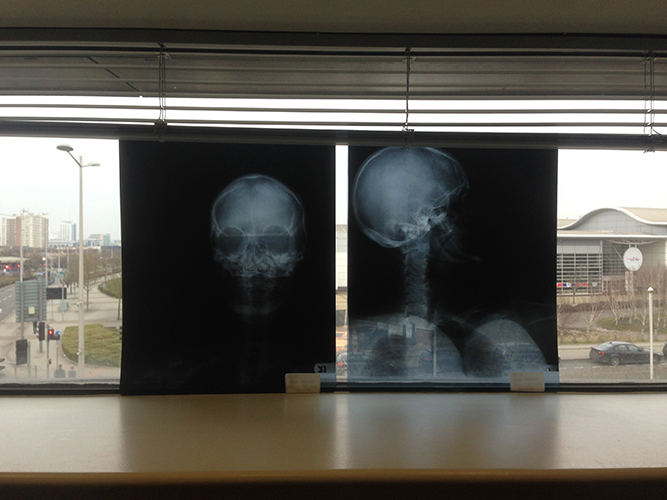 I have been awarded a three year Wellcome Trust arts grant for my project on medical imaging, Digital Insides. More news about this project to follow soon. 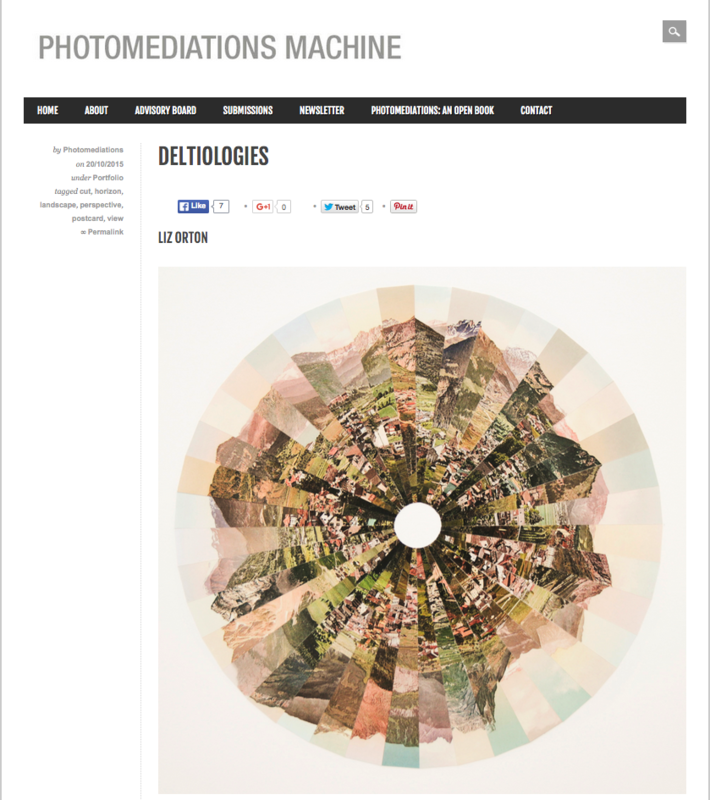 Deltiologies is on Photomediations Machine this month. 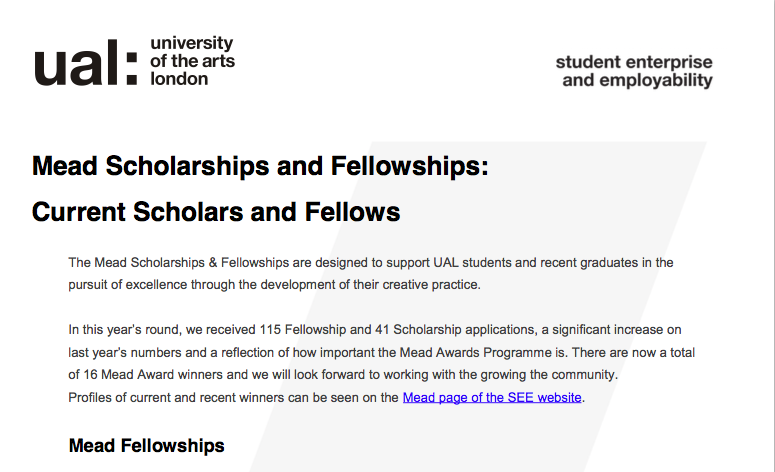 I am thrilled to have been awarded the University of Arts MEAD Fellowship for 2015 for my project The Longest and Darkest of Recollections. 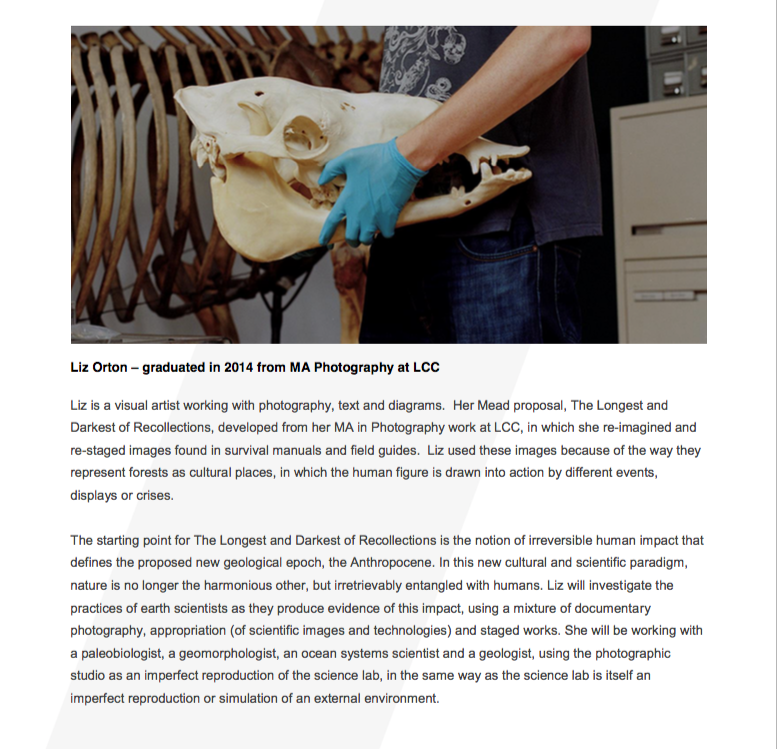 The project is a visual enquiry into scientific research, the Anthropocene and the idea of irrevocable human impact on the earth. 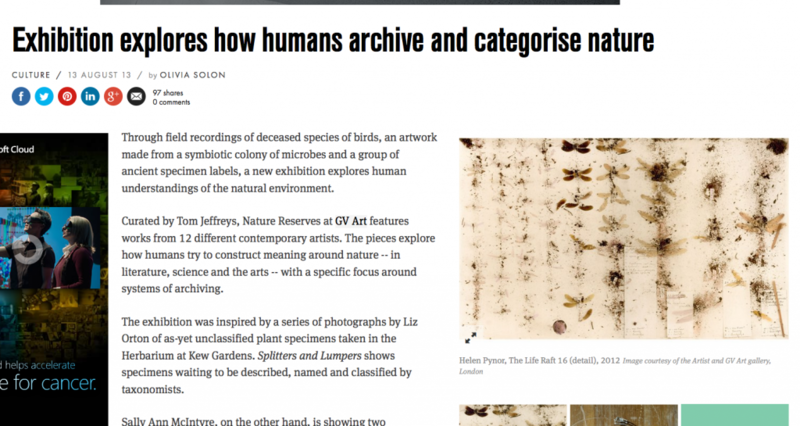 I will be setting up an artist blog as a means to record the project’s progress and share visual research. 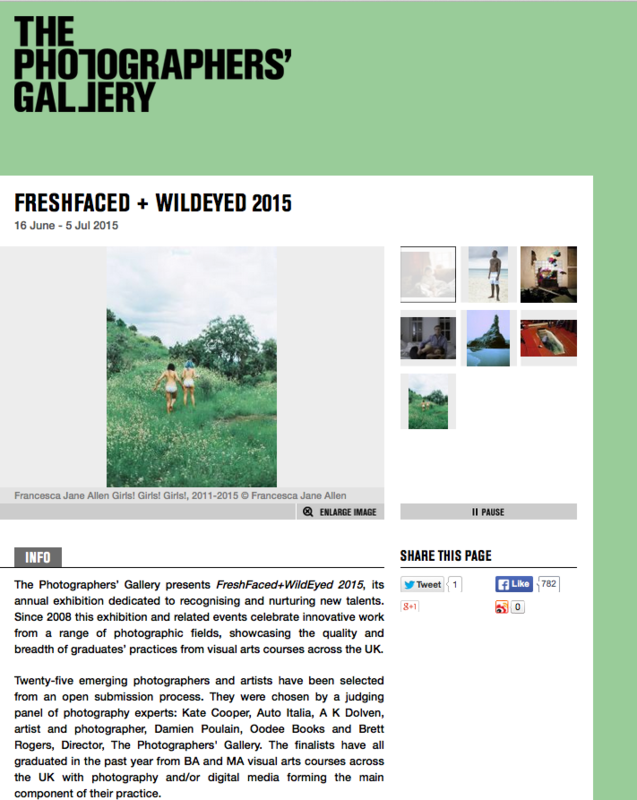 I have some work in the Photographers’ Gallery annual photography graduate show for new talent! Open from Monday June 15th to 5th July 2015. 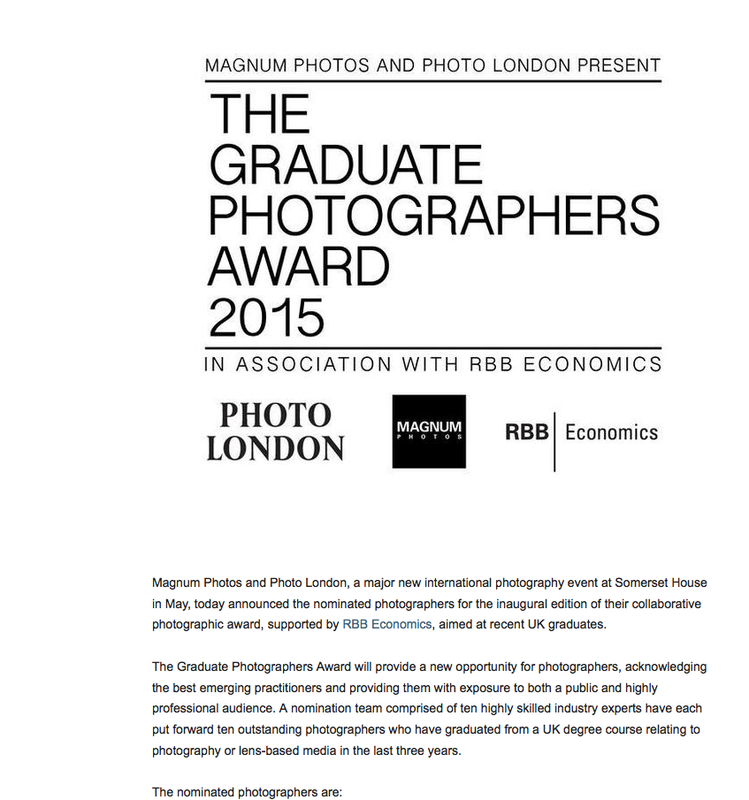 Thanks to whoever nominated me for the Photo London/Magnum Graduate prize. 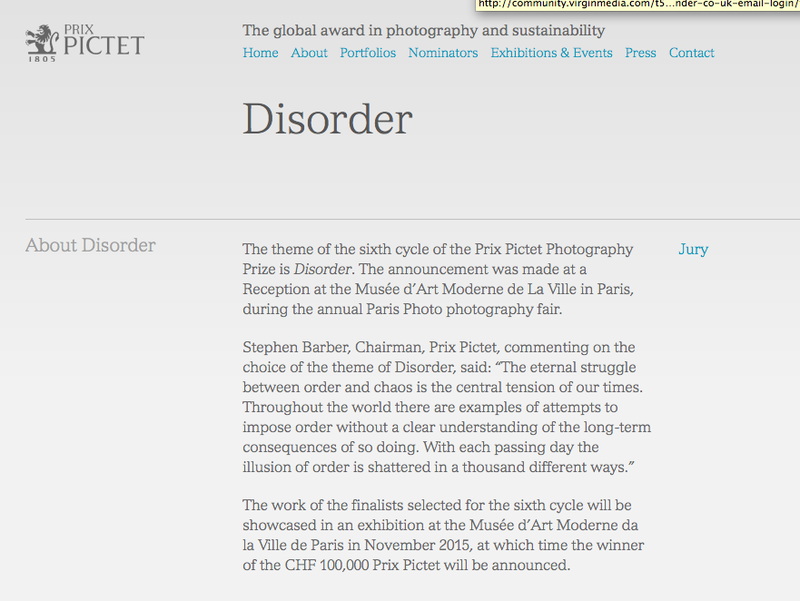 Thanks to Karin Askram for nominating me for the 2015 Prix Pictet prize. This year’s theme is Disorder. 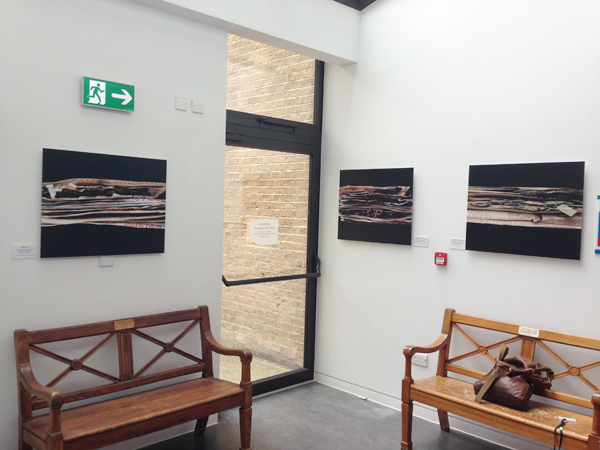 I am starting a project for Onward Arts with nurses in the Main Outpatients Department at the Royal Sussex Hospital. 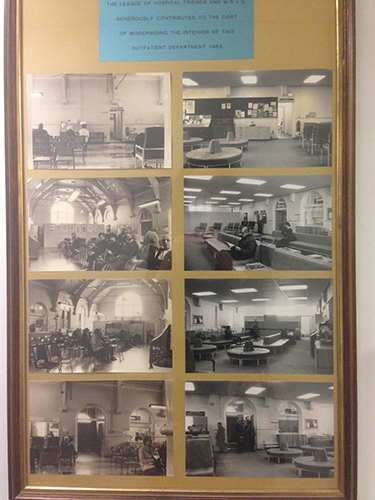 This is on the wall down in the basement – photographs of the department in the 1960s and then in 1983. Now things are looking a bit worse for wear. 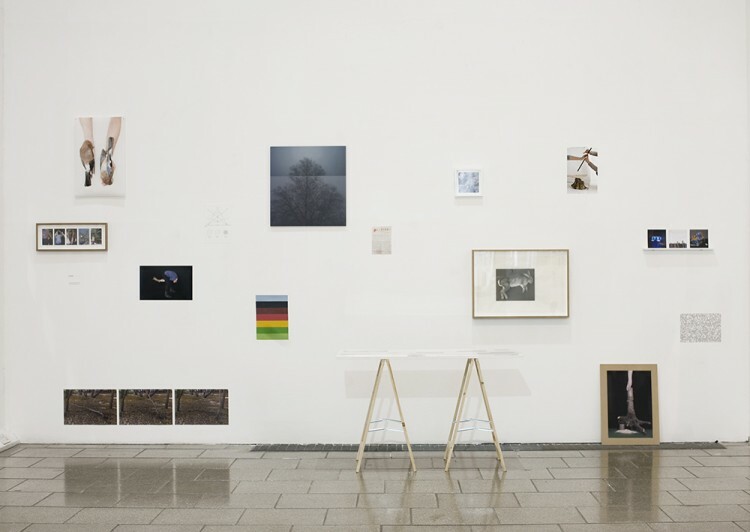 Happy to have a photograph from Examinations up on the Photographers’ Gallery website. 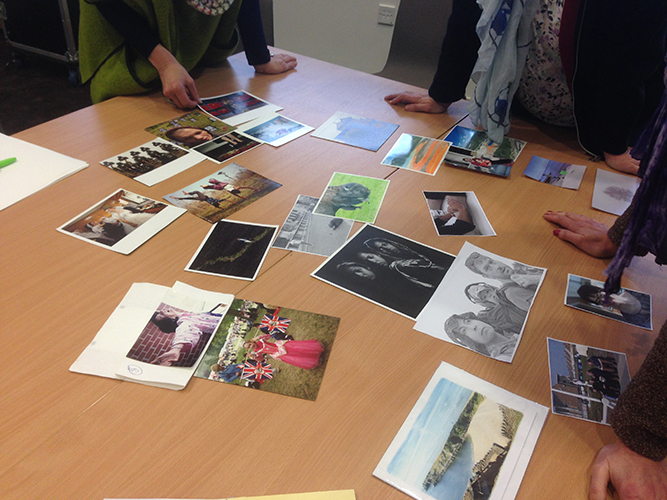 I gave a workshop at Cardiff Millenium Centre on March 14th on visual dialogues and health. 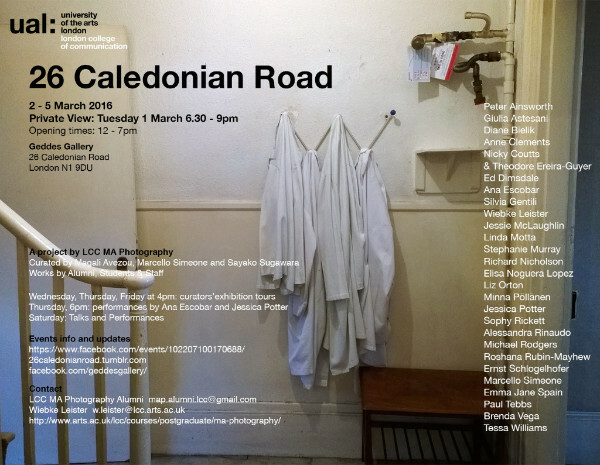 I currently have a picture from a Handful of Soil for the Whole Horizon in the Photofusion Salon, December to January 2015. 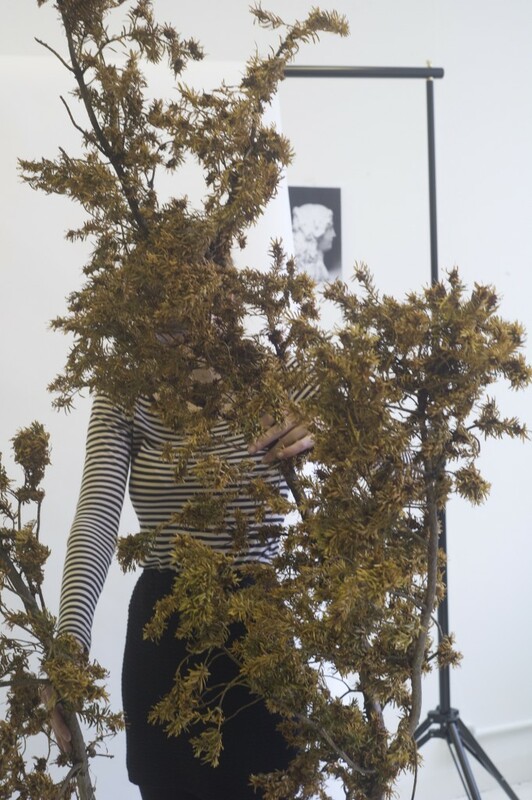 I am very pleased to have won the MACK award for my MA Graduation Show. 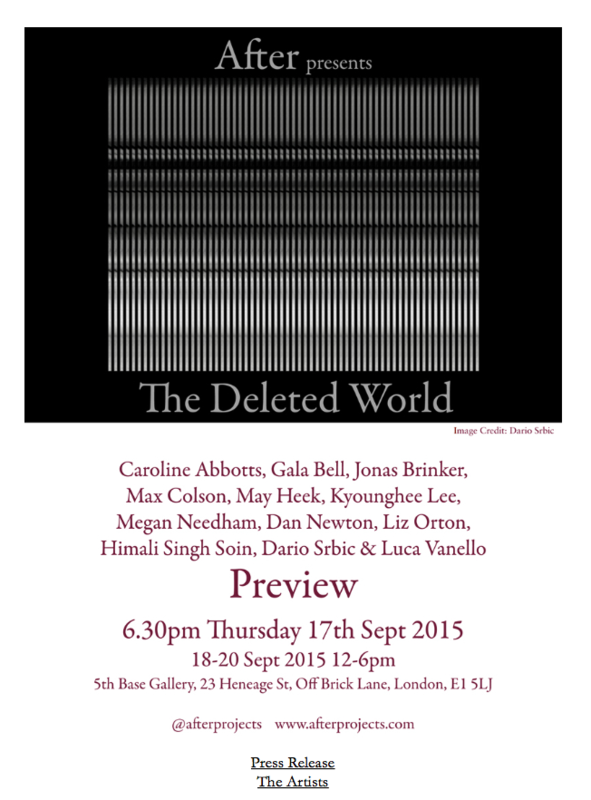 I have some work in a forthcoming group show at GV Art Gallery. 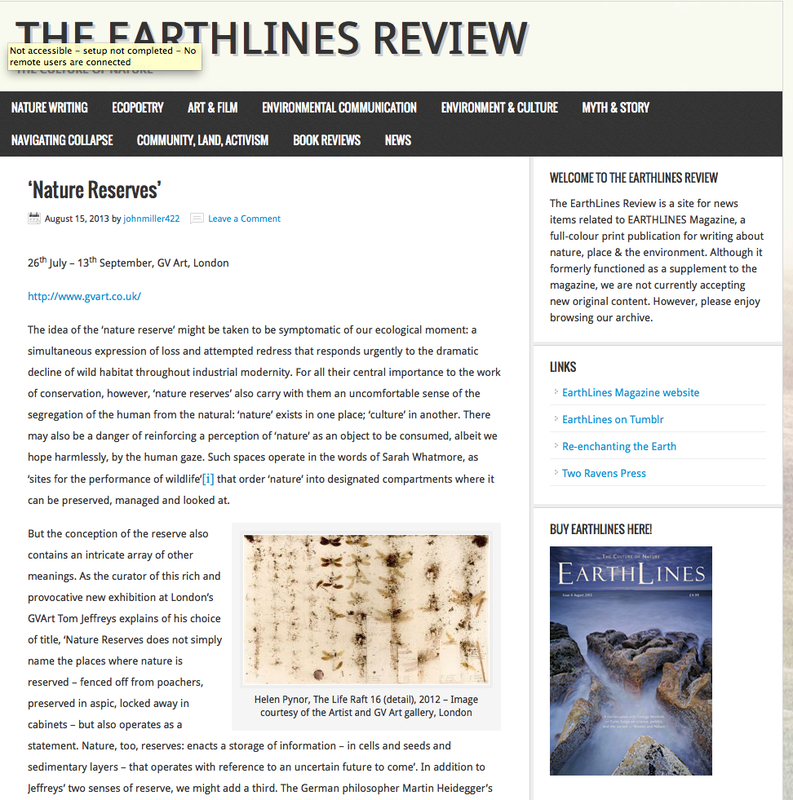 Some nice reviews for Nature Reserves, well done to Tom Jeffreys for conceiving and curating a great show. 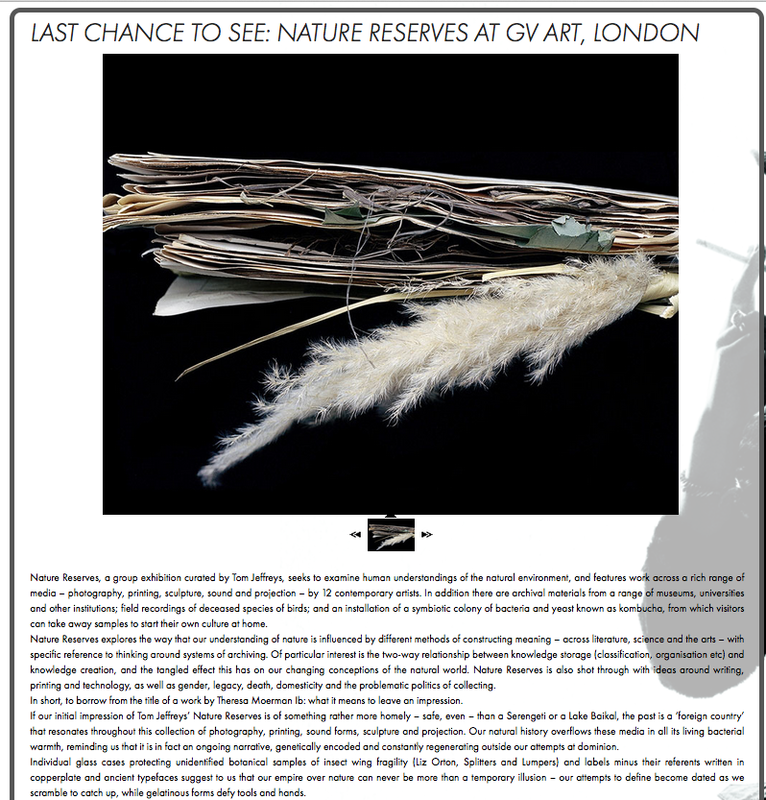 I also highly recommend the catalogue, which has a great essay by Tom, available as as download from GV Art Gallery website. 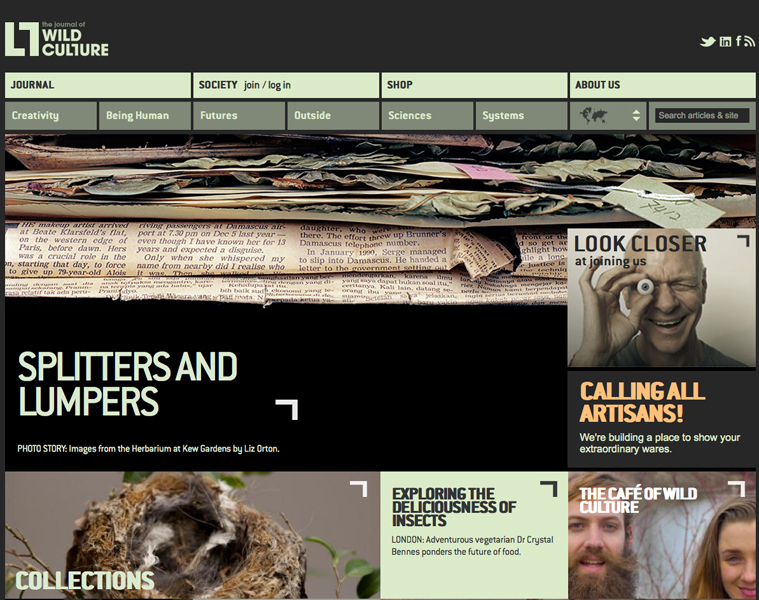 Splitters and Lumpers feature on the Wild Culture website, May 2013. 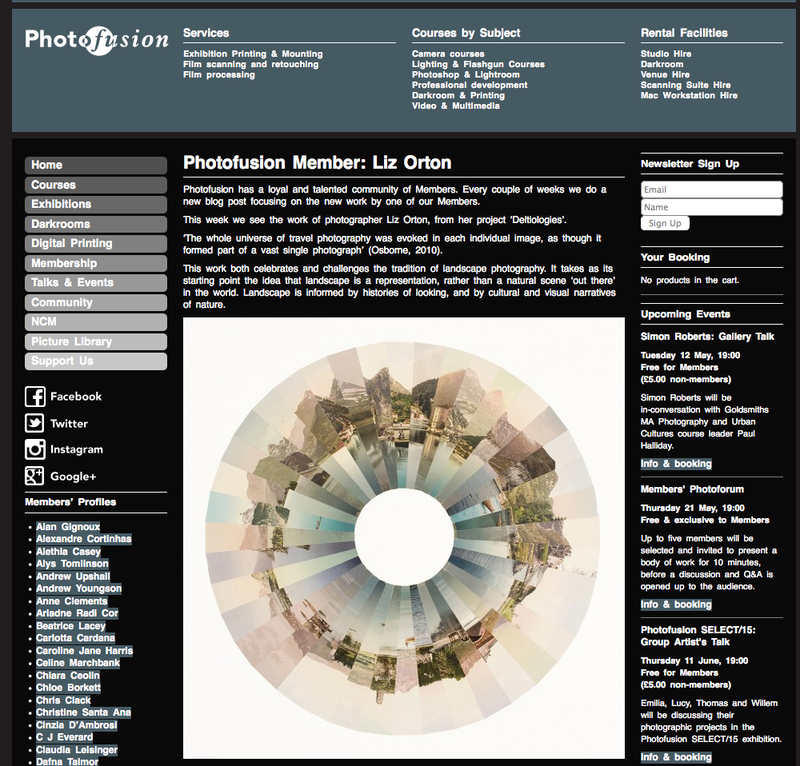 Deltiologies features as Photofusion’s very first Member’s Profile. 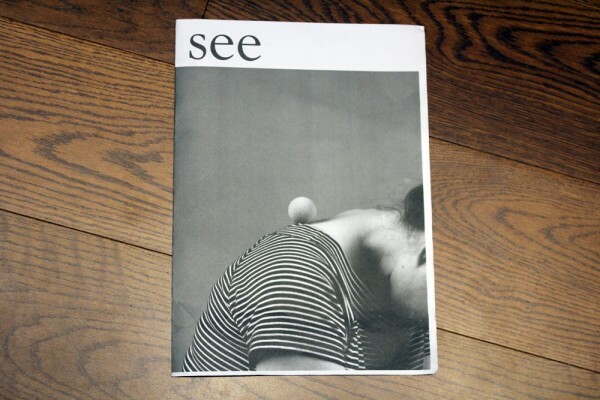 Deltiologies Untitled #4 on show as part of Photofusion salon, December 2012. 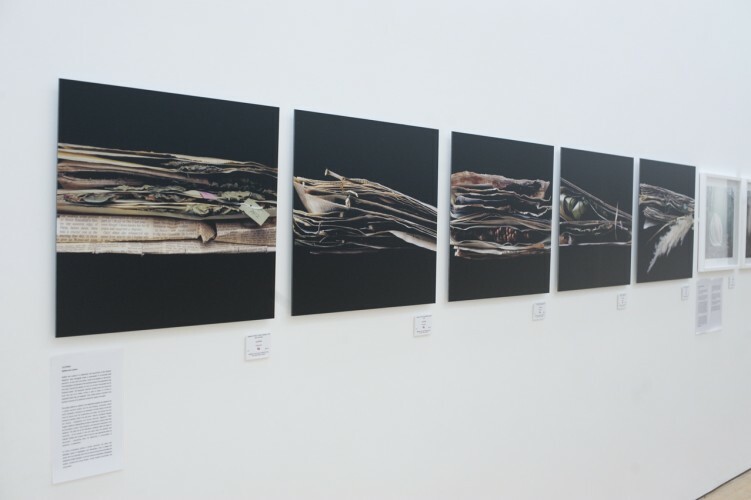 One of my Deltiologies series in group show in Underground Gallery, November 2012. 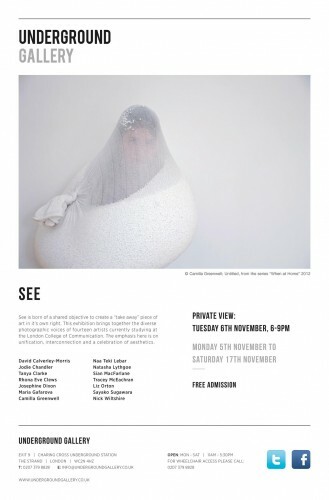 Deltiologies shown in See, Brighton Fringe November 2012. 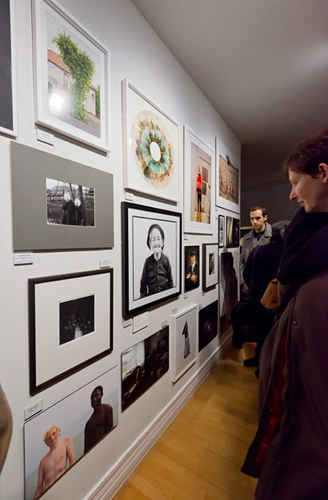 Photographs from the series examinations feature in the Guernsey Photography Festival June 2011, the Impact Art Fair in July 2011 and the Long Night of the Pictures show in Berlin August 2011. My photograph of Tim in the box featured in the Guardian February 2011 and the Big Issue in May 2011. 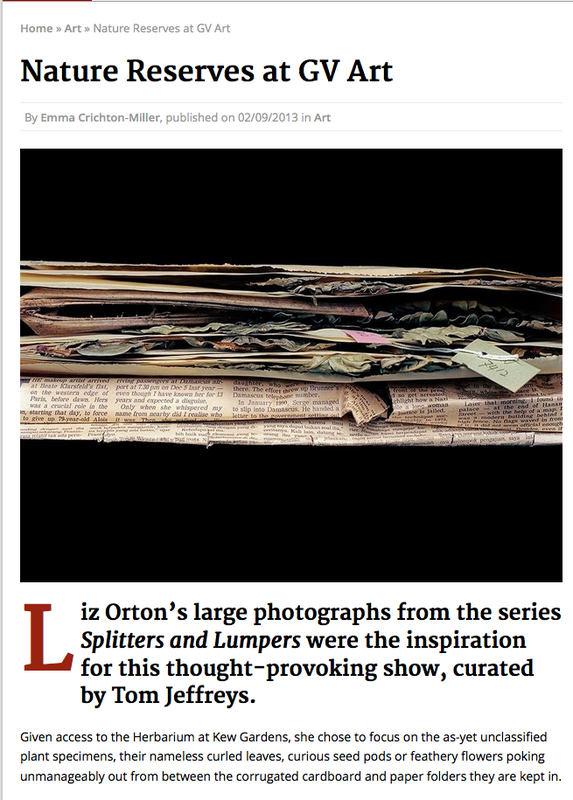 Work from Splitters and Lumpers features in Open Here, the open submission competition at the Hereford Photography Festival 2011.